This recipe was inspired by two of our all-time favorite curries: green pepper chicken curry from the Spice Coast and cashew curry from Sri Lanka. “White” curries are not exactly white. However, unlike most other Asian curries, they do not contain any turmeric or red chilies. 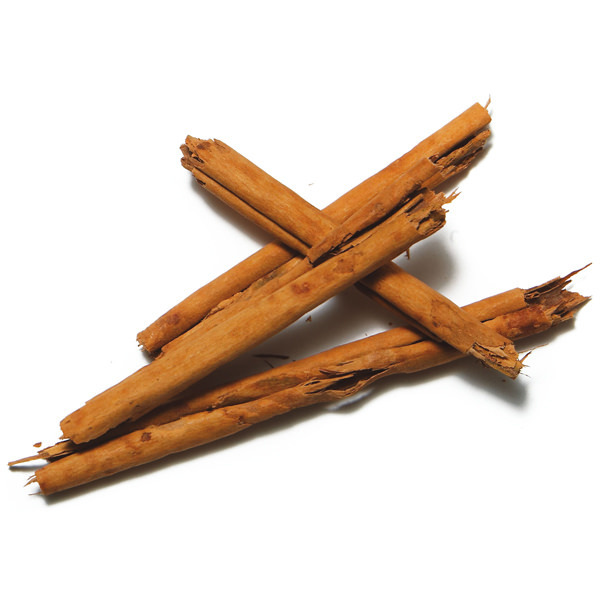 White Curry is also a lesson in Sri Lankan history: local cinnamon, Indian spices and Southeast Asian herbs. 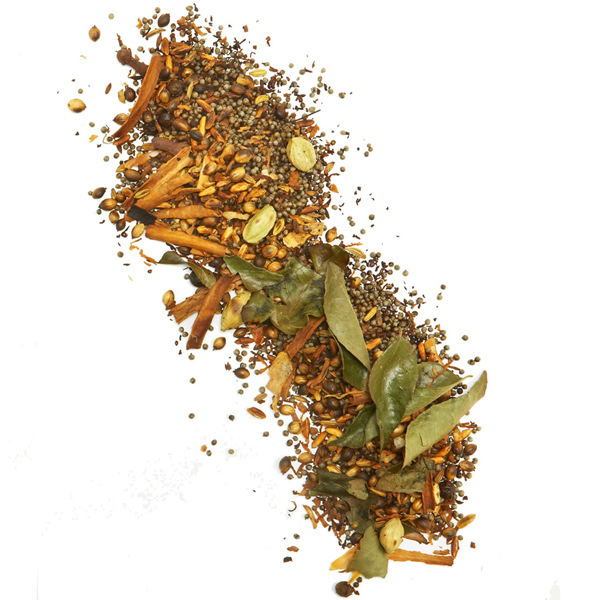 Our Sri Lanka White Curry blend is inspired by our friend Deepa who uses it mostly for saucy meat dishes. Slice the chicken into medium-sized cubes. 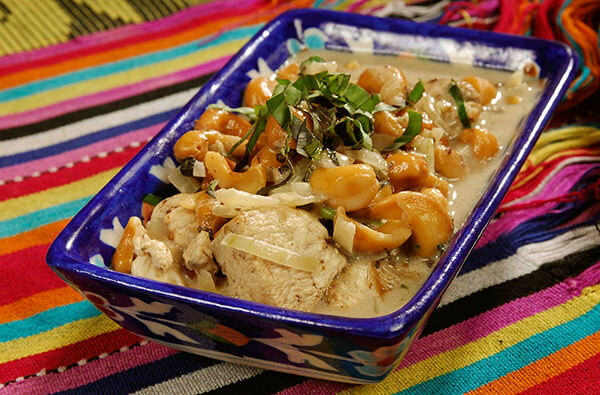 In a bowl, combine the chicken with lemon juice, ground White Curry and salt. Set aside. Rinse the cashews under running water. Place them on a paper towel and pat dry. In a medium-sized pot, heat the oil on low heat and brown the cashews (2-3 minutes). Remove the nuts and set aside. Add the fenugreek with the remaining oil and roast for a few seconds. Add the pepper and the cinnamon and let cook a little longer. Add the onion and continue cooking until golden (3-4 minutes). Place the chicken in the pot. Raise the heat to brown the chicken lightly. Add the cashews and cook a few more minutes. Garnish with a pinch of ground cinnamon and serve with rice.